The Grammar Goals Pupil's Book pack includes a Pupil's Book and a CD-ROM. 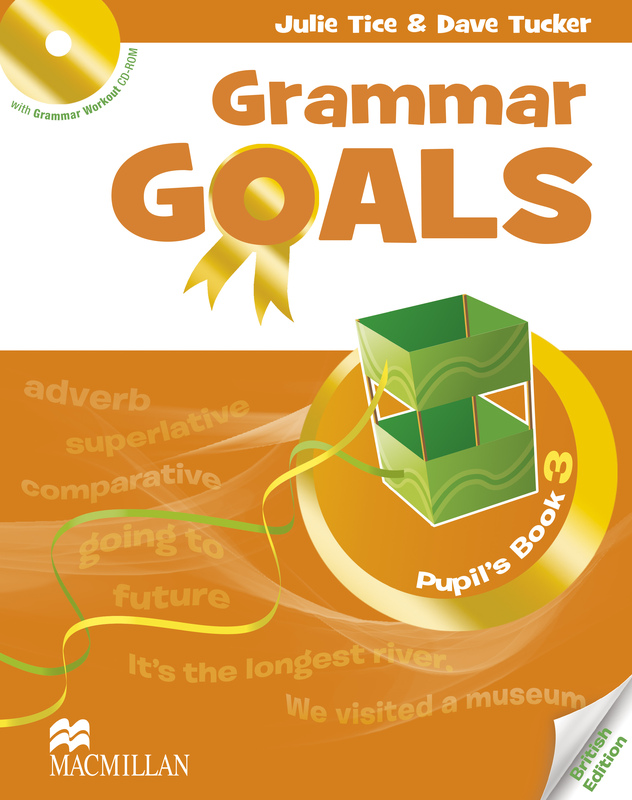 Each full colour Grammar Goals Pupil’s Book has 10 units per level plus a two-page exam practice and writing development section and reference material. The Grammar Workout CD-ROM includes interactive grammar activities, that support the material covered in each unit. Cross-curricular topics link grammar to everyday life and teach students about the world around them. Activities develop young learner competences, including thinking skills, social skills and learner autonomy.